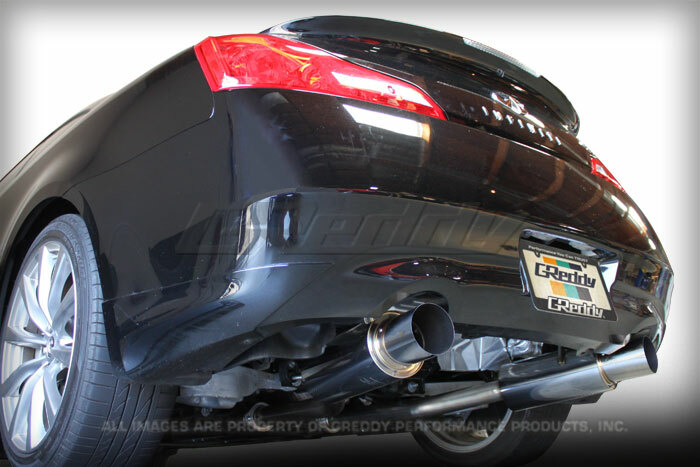 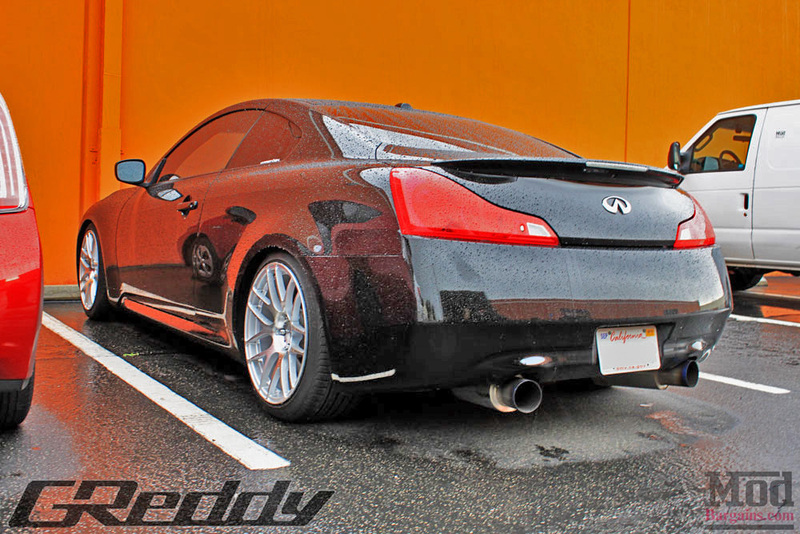 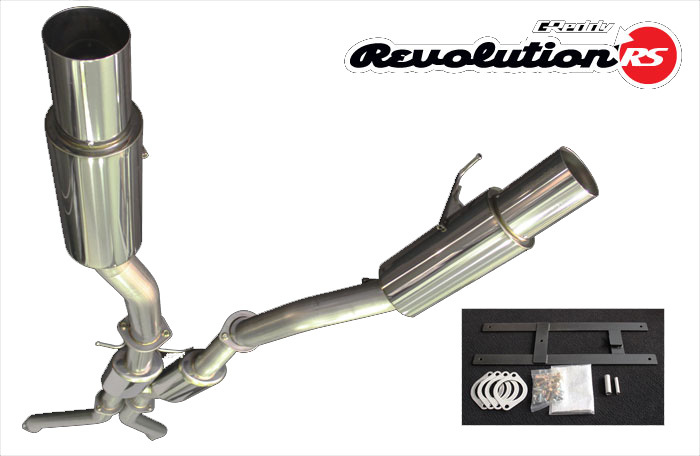 The Infiniti G37 application includes non-tapered 3" diameter piping, and a 4.5" tip. 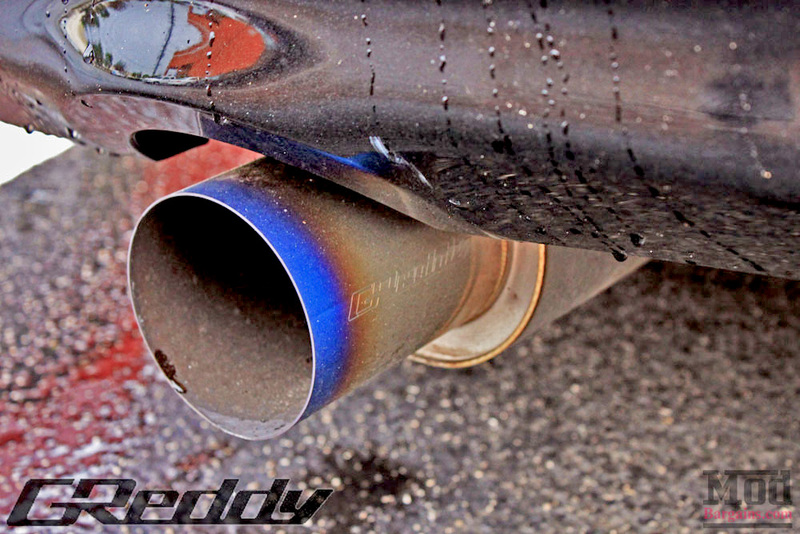 Gains from dyno testing show +10.8hp and +3ft/lbs of torque. 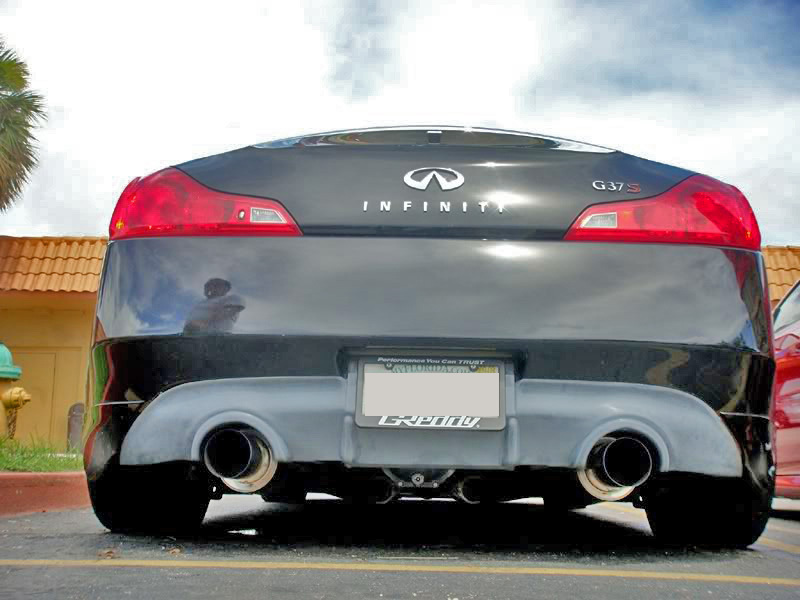 Other applications may vary.